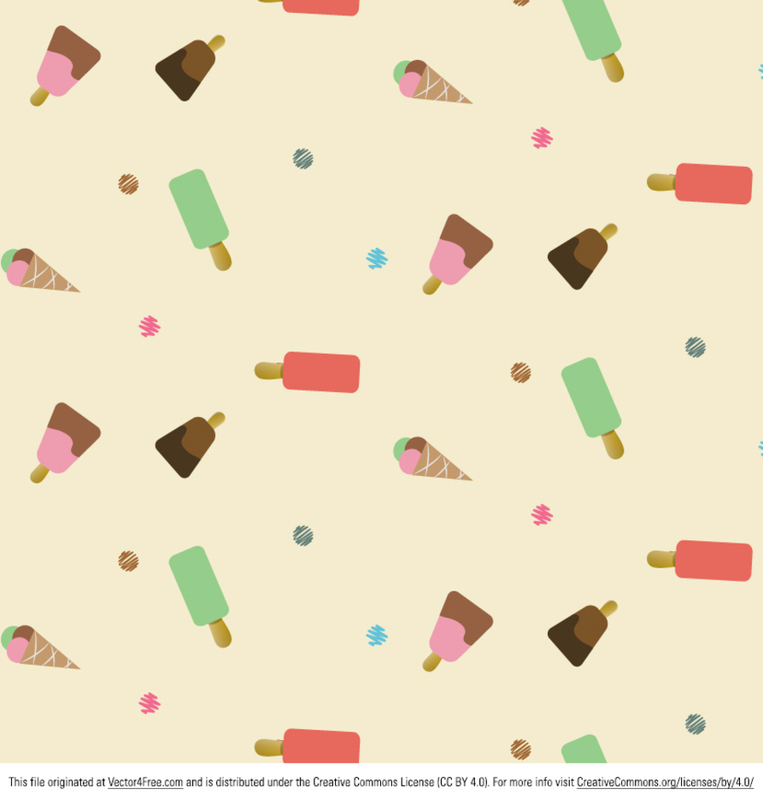 Free Ice Cream Vector Pattern. 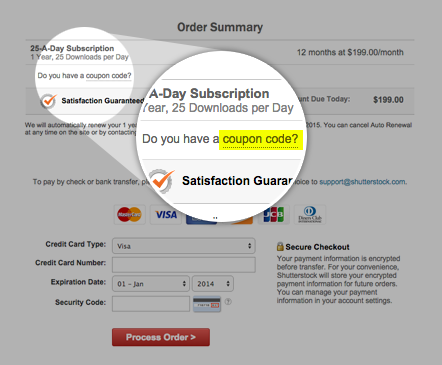 Adobe Illustrator ai ( .AI ),(CS ), redistribute is forbidden. Free for personal and non commercial use only.